Make a dough by adding in water, don’t make it runny. Roll the dough into small marble sized balls and place them in corners, dark cupboards, behind heavy appliances, along floor boards and around the garbage.... Make a dough by adding in water, don’t make it runny. Roll the dough into small marble sized balls and place them in corners, dark cupboards, behind heavy appliances, along floor boards and around the garbage. Make a well in the centre and pour in the yeast mixture and 2 tablespoons of olive oil; stir to combine. It should come together as a wet, thick dough ball. 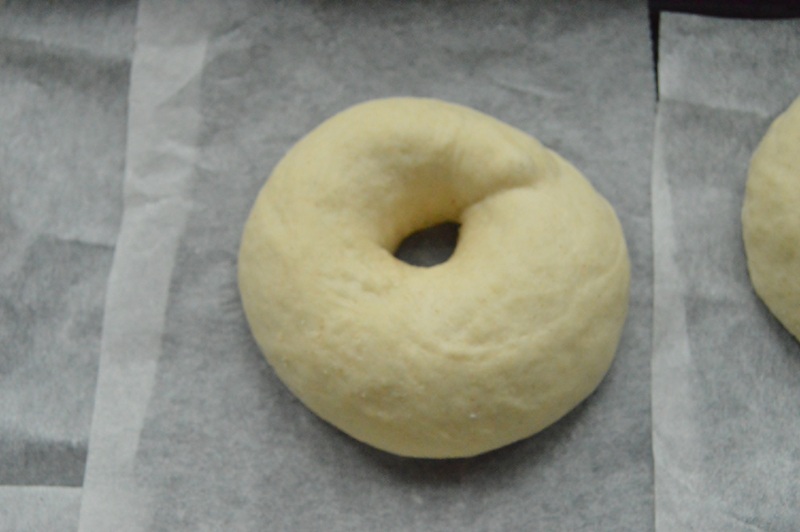 It should come together as a wet, thick dough ball. 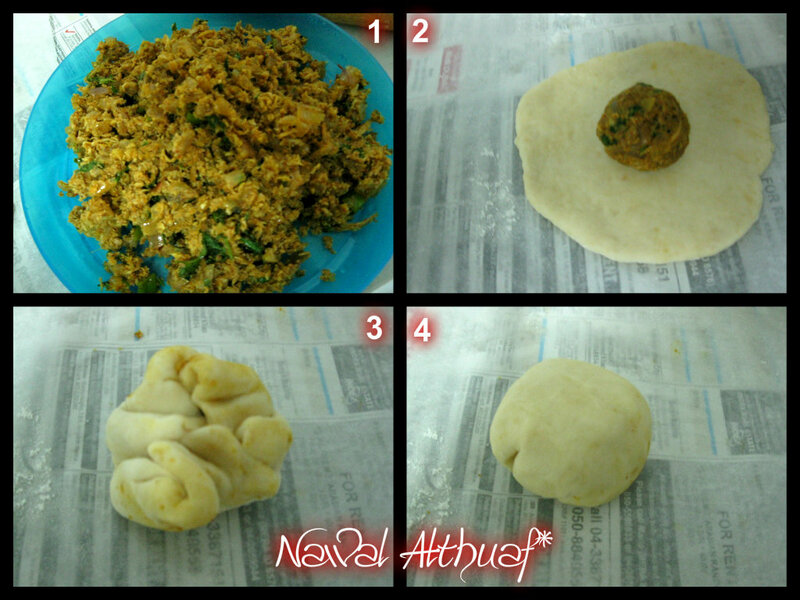 Pinch the dough underneath the formed ball to separate it from the long piece of dough. Repeat this procedure to make more balls. Roll each ball gently on the work surface to make it even and round. Pinch the dough underneath the formed ball to separate it from the long piece of dough.Repeat this procedure to make more balls. Roll each ball gently on the work surface to make it even and round. Place the balls on a covered non-stick tray.